Getting a community event going (possibly for free) is not easy. We’re looking for sponsoring to provide for a nice and central location, two tracks, tech and ideally food and drinks for attendees. 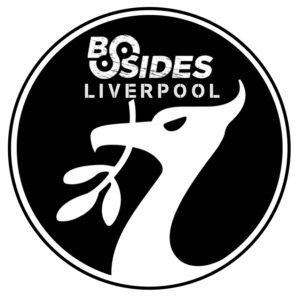 If you are interested in helping us with an event organized by the security community – for the security community, please contact us either via twitter @BSidesLjubljana or send us an e-mail to ‘sponsorship [at] bsidesljubljana [dot] si‘. See also BSidesLjubljana 2019 Sponsorship kit (PDF). Note that BSides is not a vendor marketing event, but you’re more than welcome to participate in any way you feel appropriate.